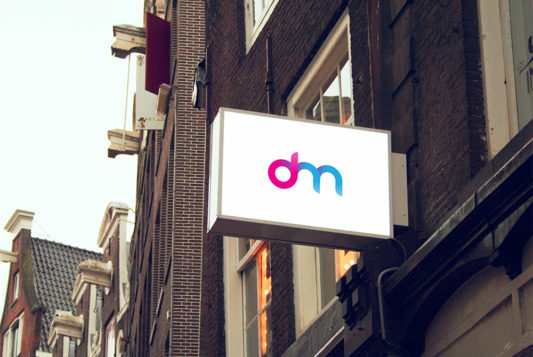 Download Square Signboard Mockup. 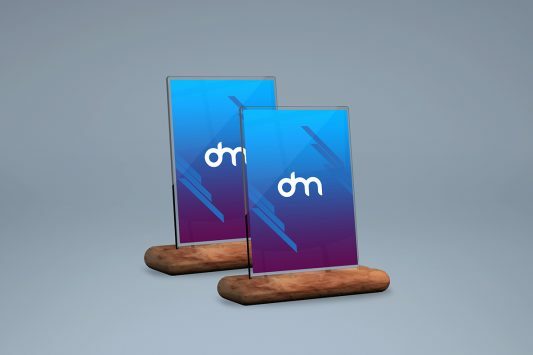 Signboard and billboard mockup can play a significant role in presenting and this square signboard mockup will help you showcase your billboard and signboard design to clients, portraying how the actual signboard design will look in a realistic environment. This Free square signboard will also help to advertise your client business effectively. With the help of this Free Square Signboard Mockup PSD You can showcase your signboard and billboard design in a photorealistic manner. Just replace the custom signboard, billboard designs inside smart object and give your billboard design a professional and realistic presentation within few seconds. We hope you will find this Square Signboard Mockup not only inspiring but also suitable for showcasing your signboard design projects. Hope you like it. Enjoy! 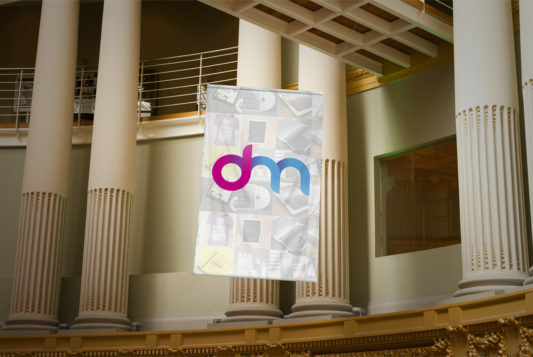 Download Hanging Banner Mockup Template PSD. 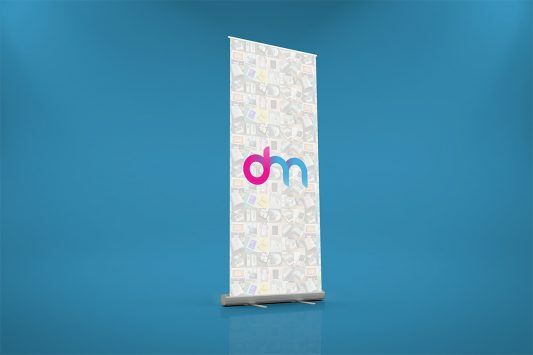 A free Hanging Banner mockup if you want to display any advert or branding, country flag, team flag, club flag or a want to present custom design to your clients in outdoor realistic environment. You can easily change the banner colors and banner design using the smart objects. Just replace the content inside the smart object to give a awesome realistic look to your design. 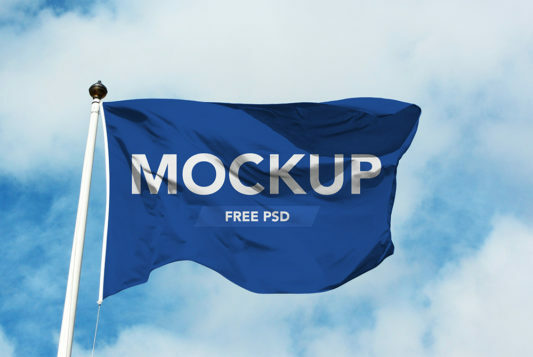 Hope you like this Hanging Banner Mockup Template PSD. Enjoy! Download Circular Wall Sign Mockup Free PSD. A Wall Sign board Mockup or billboard mockup can play a important role for presenting your billboard design to clients and help you portraying how the actual store, shop, restaurant, cafe or office signboard design will look in a realistic outdoor environment. 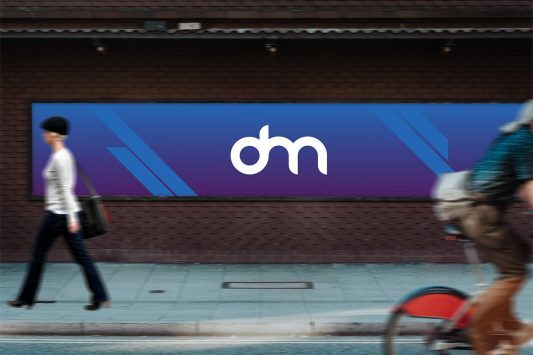 With the help of this Free Circular Wall Sign Mockup PSD You can showcase your wall sign board and billboard design in style. Just replace the respective wall sign, billboard designs with your custom billboard design inside smart object and you are done. We hope you have found the Circular Wall Sign Mockup Free PSD useful. Enjoy! 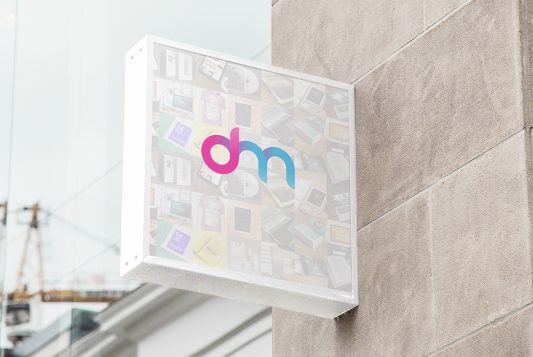 Download Store Sign Board Mockup PSD. Store Sign board and billboard mockup can play a significant role in presenting the design to clients, portraying how the actual shop, store, restaurant, cafe and office signboard design will look in a realistic environment. It can can also help to advertise your client business effectively. With the help of this Free Square Signboard Mockup PSD You can showcase your signboard and billboard design in style. Just replace the respective signboard, billboard designs with your custom billboard design inside smart object and you are done. 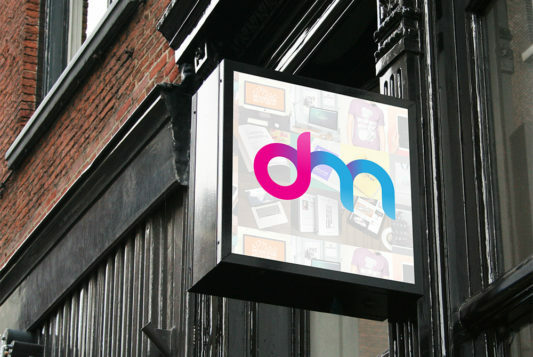 We hope you have found the Store Sign Board Mockup PSD useful. Enjoy! Download Square Signboard Mockup PSD. 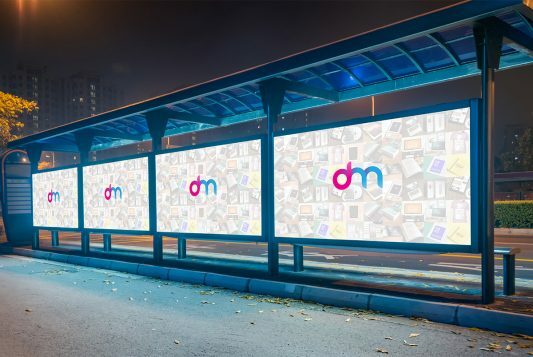 Signboard and billboard mockup can play a significant role in presenting the design to clients, portraying how the actual signboard design will look in a realistic environment and can help advertise your client business effectively. With the help of this Free Square Signboard Mockup PSD You can showcase your signboard and billboard design in style. Just insert the respective signboard, billboard designs inside smart object to give a professional and realistic presentation of your signboard design within few seconds. We hope you have found the Square Signboard Mockup Free PSD not only inspiring but also suitable for showcasing your signboard design projects. Hope you like it. Enjoy!